Our ruffled diaper cover is so cute and sweet on a brand new baby girl! They are such a fun surprise peeking out under a special dress, and the perfect attire for little crawlers! We love giving them as presents for a new baby- they are the perfect gift. 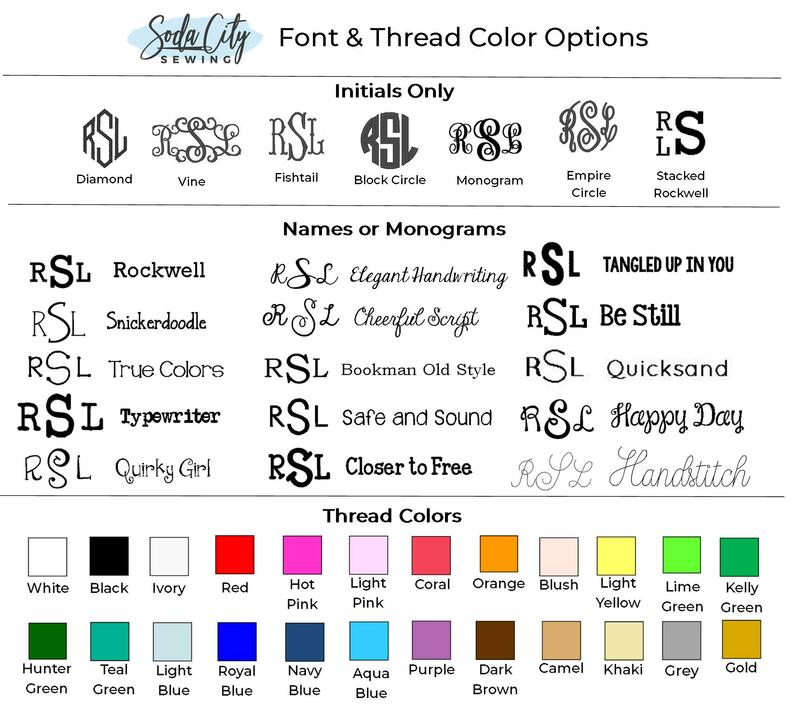 The monogram is included with your purchase: get yours monogrammed in your choice of colors. Consider stocking up in several colors to match all the outfits you might need, or in all the sizes you’ll need- there’s a discount for getting more than one pair. These diaper covers are made of a soft poly/cotton Batiste fabric, with embroidered eyelet trim around the leg openings. Elastic in the waist and legs make an adjustable fit. You can get a lower price buying in bulk! So if you need a few baby shower gifts, or want to outfit baby girl in the next few sizes, grab a few diaper covers! 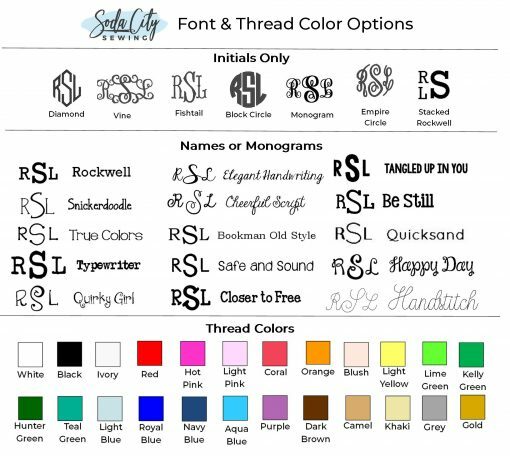 You can mix/match sizes and initials. Just leave a note listing all of the babies’ names and sizes. THREAD COLOR: If you’d like a different thread color, please leave me a note and I can accommodate! 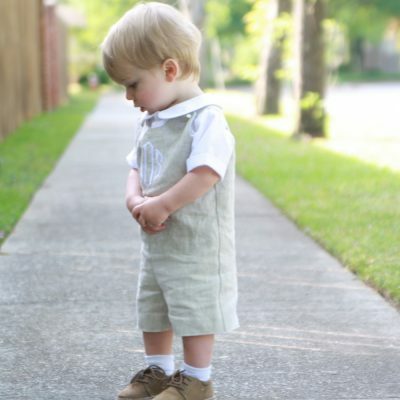 HANDMADE IN SOUTH CAROLINA: Our diaper covers are designed and embroidered in South Carolina! You’ll love the quality of our items and the speedy customization! Thanks for supporting small businesses! This girls diaper cover is embroidered and is shipping rate A. This means the cheapest shipping gets you the outfit within 2 weeks. If you need it faster there are several shipping upgrades available to get it in as soon as 5 days, 1 week, 1.5 week, or 2 weeks during checkout! Thanks for visiting Soda City Sewing, where we make sweet diaper covers and monogrammed bloomers for little girls just like yours!